Dane has over 7 years’ experience working in the creative design industry. 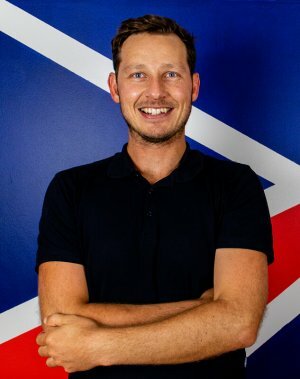 Specialising in print, web, social media, photography and video production, Dane creates dynamic and creative campaigns for clients using his expertise in these areas. He has worked on campaigns for a range of clients in various industries such as retail, wholesale, migration, construction, law and more. As our Graphic Designer here at Tailored Media, Dane brings a different perspective to all design brainstorming sessions. Having experience along with a wide range of skills in all areas of the design industry, Dane is more than equipped to provide a complete end to end branding solution for all our clients.